My husband’s grandfather ordered this instrument through the mail in 1952. My husband inherited it when his mother passed away. I have never seen an instrument like this. Instruction booklets were enclosed along with an old music book. 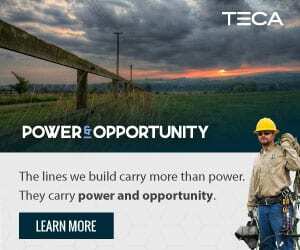 We enjoy your articles and look forward to hearing from you. 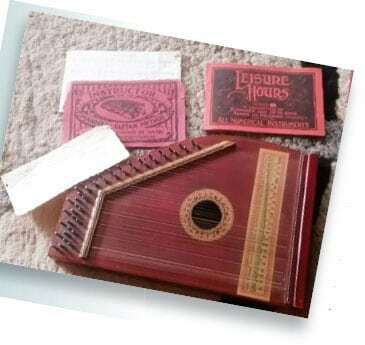 You have inherited a lap zither. It appears to be in good condition. 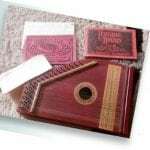 Similar zithers sell for $40 to $175. Ultimately, value depends on the maker and condition. If I were sitting there with you, I’d look inside for a maker’s mark. That information would allow for a more focused search of value. I thank you and the following contributors for reading my column and writing. I thought you might have some insight for me. This collection of furniture belonged to my great-grandmother. It consists of two chairs and a settee. I’ve searched online and have found nothing that really resembles the set. Can you help me identify the period and value? 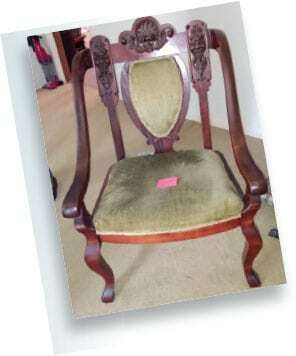 Your three-piece parlor set was made around 1900 during the Colonial revival period of American furniture production. Inspired by mechanized manufacturing methods, furniture-makers freely borrowed style motif from the past to make stylish, functional furniture. The emergence of a middle class in America heightened the need for home furnishings. People with jobs buy furniture. I love the creepy guy flanking the central crest on your settee and chairs. He was formed by steam and finished by a hand-carver. 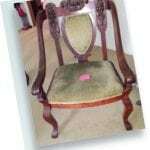 That mix of mechanization and hand work is indicative of Colonial revival furniture. Similar sets sell for $450 to $750. This was in my grandparents’ living room between their two overstuffed chairs. It was there as long as I can remember. I’m 75. I would like to know as much as you can tell me about it. Kerosene lamps with ball shades over glass-enclosed fonts were popular between 1890 and 1910. After the movie “Gone with the Wind” came out in 1939, lamps like your grandparents’ were called “gone-with-the-wind lamps.” I’ve been told that lamps like this weren’t used in the movie, so I’m not sure how the name leaped from the screen. The most popular decorations for the lamps were flowers, followed by puppies, poultry, children and pastoral scenes. Lamps with their original ball shades and fonts with St. Bernard dog motifs sell for $175 to $550. They are fairly rare, but they’ve fallen out of favor as the preferred lamp for the picture window in the front room. 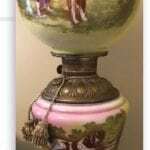 I think your lamp has a springer spaniel on the ball shade and a St. Bernard on the base. This may hurt value; however, it appears that it hasn’t been electrified, which might make it more valuable to a collector. 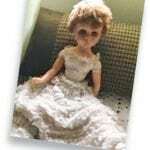 I’ve had this bride doll since I was in the first grade, about 58 years ago! I was wondering what you can tell me about the doll and its value. Your doll was, indeed, made in the late 1950s to early 1960s. 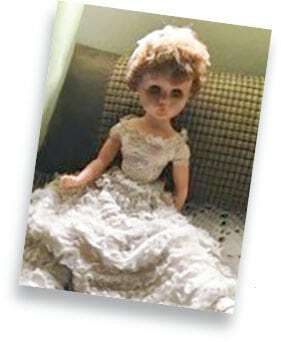 She’s called Betty the Beautiful Bride Doll. She sold with a veil that extended from a tiara-shaped band. I’m impressed that you still have the white heels. Similar dolls sell for $45 to $65. Typically, the bride version of any line of dolls sells better and for more money than the same doll in other clothing.